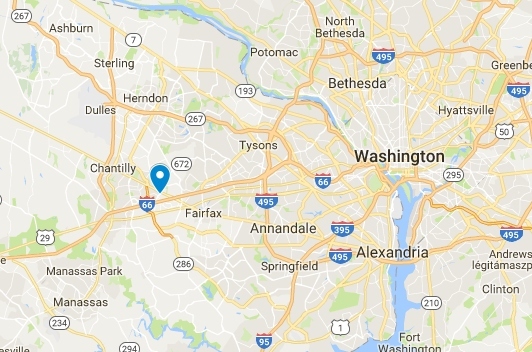 We are a technology company based in beautiful Northern Virginia (of Washington-DC Metropolitan Area) in the United States. Our work is focused on energy-storage (utilizing advanced batteries) and renewable-energy solutions. On the energy-storage front, we design and develop innovative battery-based energy-storage units (in various sizes; ranging from wall-mount units to containerized units) – see our Products and let us know how we can help you, by submitting a pre-order evaluation request. On the renewable-energy front, we design, engineer, and offer solar/PV and/or wind energy solutions – see our Solutions & Services being offered whether you are interested in having a renewable system built exclusively for you, or owning a portion/share of the electricity generation of a renewable system that we build elsewhere. Needless to say, we draw our strength from our dedicated and highly talented engineers and staff, who have top-notch backgrounds and technology-development experiences – we always look for a talent to come join us (check out our career opportunities)!